You can pick the wheels up at whatever time suits you. 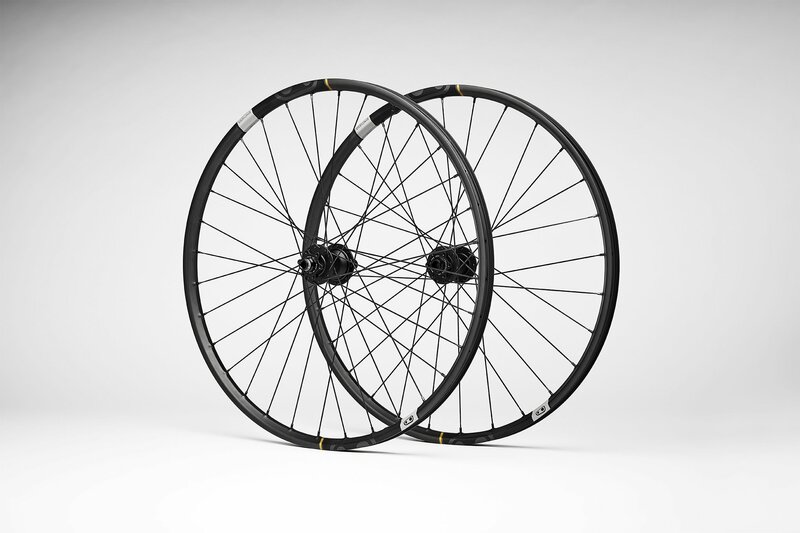 Demo is £40 for the day which come off the cost of your wheels should you go ahead and purchase. *Please bring photo ID and a credit/debit card with you on the day. 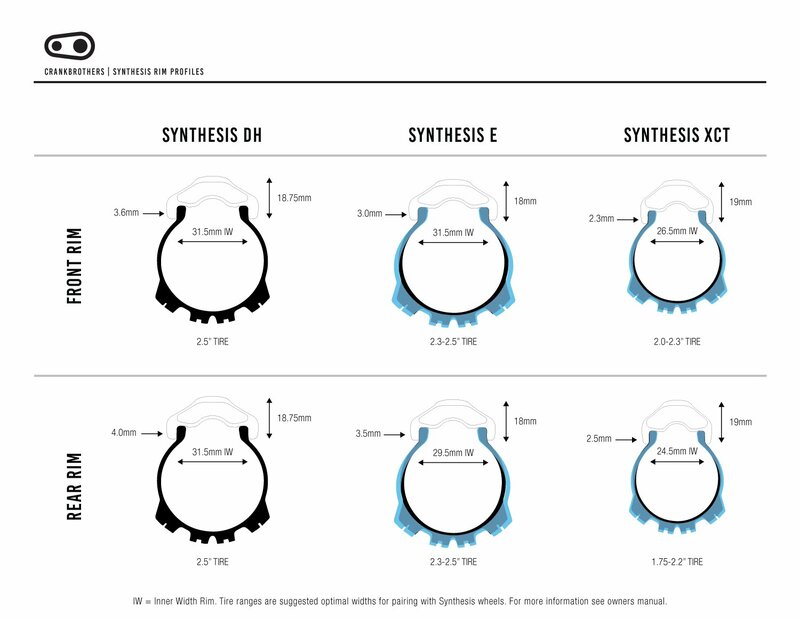 A tuned wheel system – so, how does it improve the riding experience? 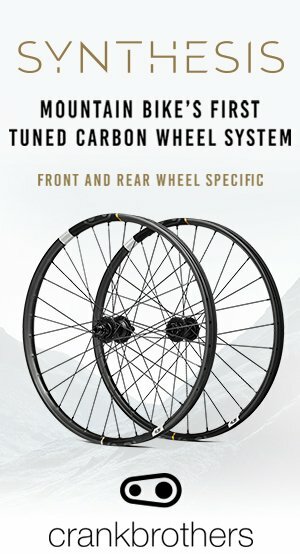 A tuned and optimized front and rear specific carbon wheel system that addresses the specific performance requirements of mountain bike riding. A compliant tuned front wheel to enhance control and handling characteristics through increased dampening while maintaining the wheels contact patch. It “turns”. 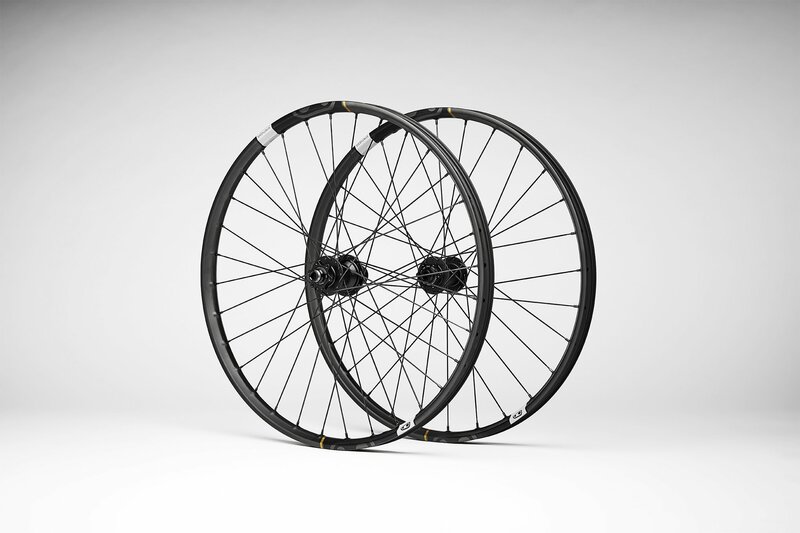 The front wheel is balanced with a stiff tuned rear wheel. This offers directional stability, anchoring and responsiveness in handling at speed. It “tracks”.